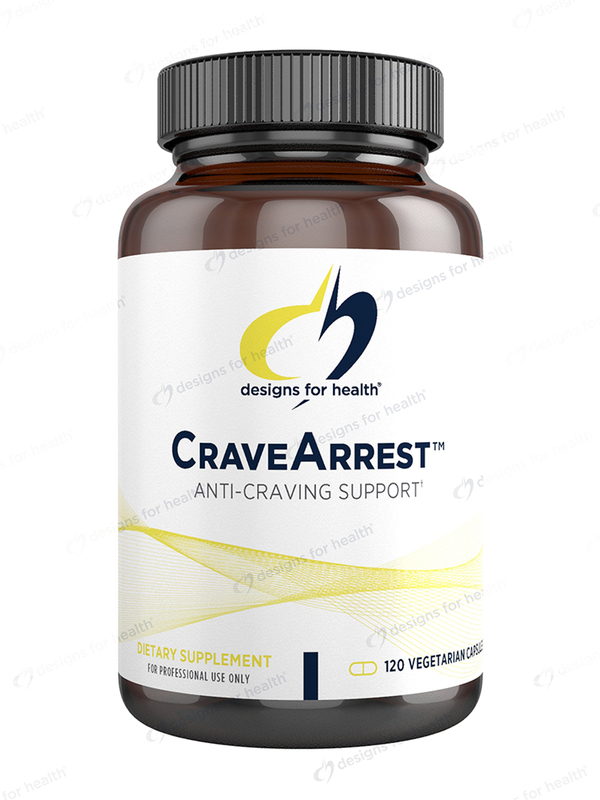 CraveArrest™ is designed to promote an optimal balance of the major neurotransmitters‚ including serotonin and dopamine‚ which affect many types of cravings‚ such as those for food and smoking. 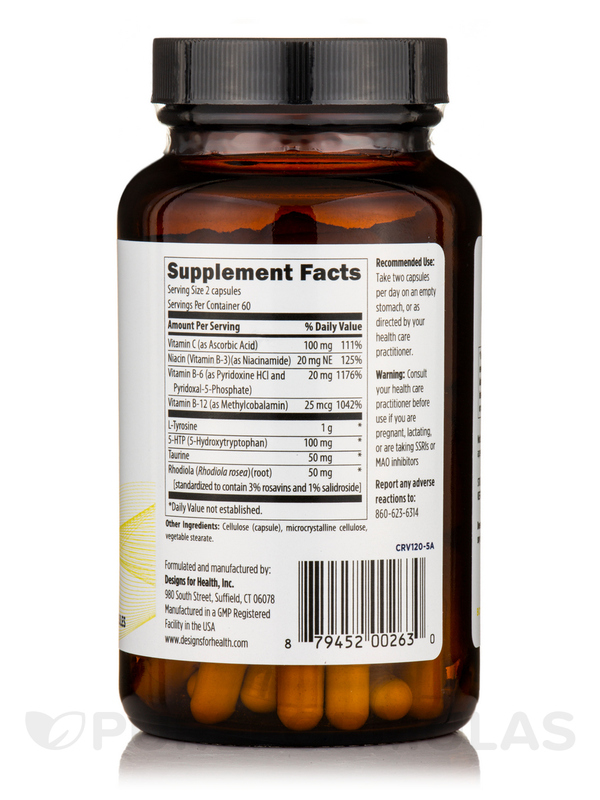 Tyrosine and 5-HTP are included in this product in an ideal 10:1 ratio for superior anti-craving results‚ while taurine and the adaptogenic herb Rhodiola are present to promote a healthy stress response. 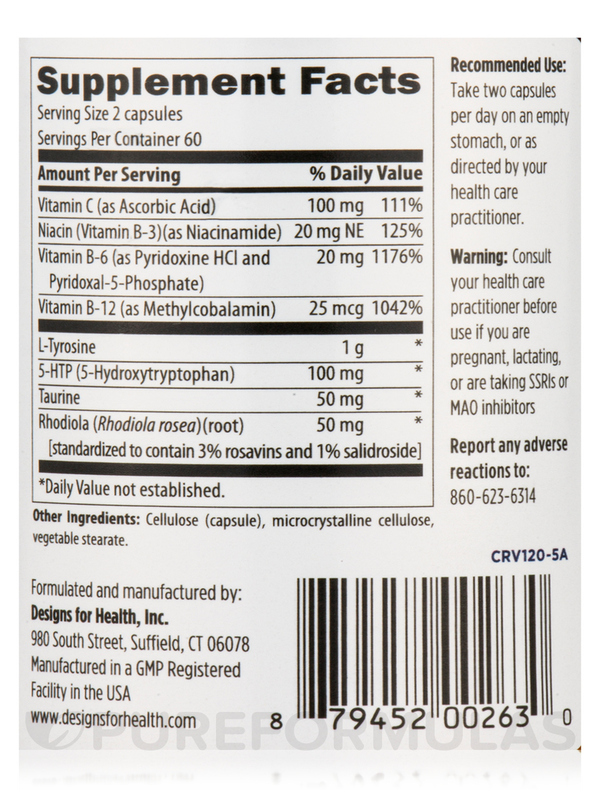 As a dietary supplement‚ take two capsules per day on an empty stomach‚ or as directed by your healthcare practitioner. Consult your healthcare practitioner before use if you are pregnant‚ lactating‚ or are taking SSRIs or MAO inhibitors. CraveArrest by Designs for Health is great at helping me control my cravings and making me feel better. All in one pill! Does this contain any stimulants or anything that would keep me awake if taken in the afternoon? Hi Ruth, there are no stimulants listed in the ingredients but we would not be able to know if you should take this product due to the fact that everyone absorbs and reacts to nutrients differently. We do recommend to speak to your health care practitioner to know safely and accurately if you should take this product or not. The recommended dosage to take two, is that one in the morning and one at night? Or, two at the same time? 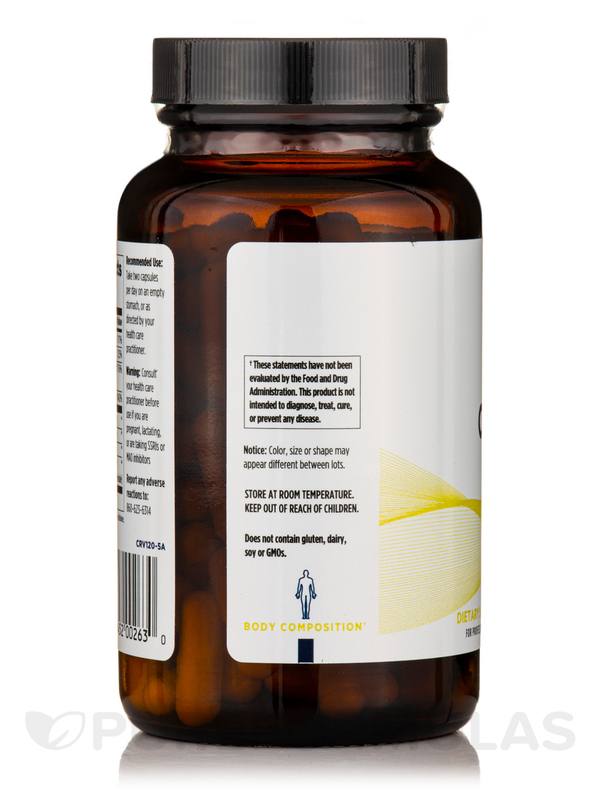 Hi Natasha, the serving size for this product is 2 capsules so you would take both capsules at the same time daily. Have a happy and healthy day!